Quirky Question #263, My Supervisor is Stressing Me Out! Question: We have an employee who claims she has a mental disability involving stress and anxiety caused by working with her supervisor, and she has asked for a different supervisor as an accommodation. This doesn’t seem to be a legitimate disability – are we missing something? 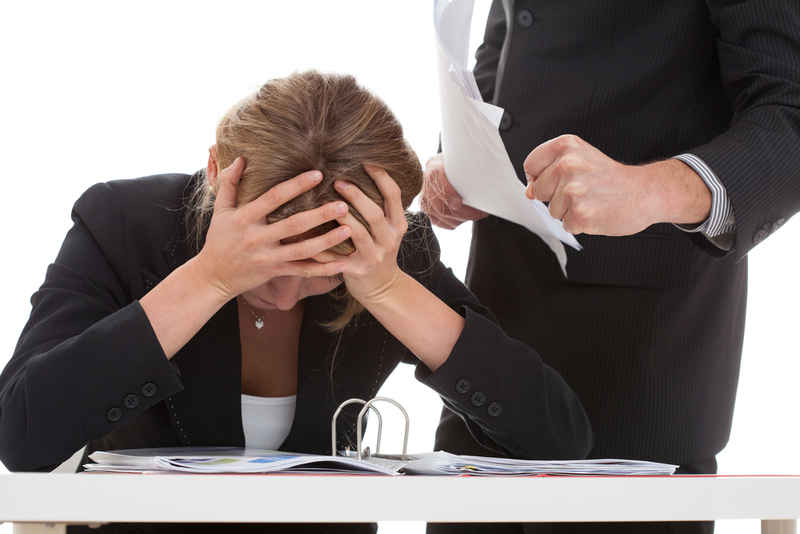 Navigating an employee’s claim of stress-related disability continues to challenge employers. Recently, the California Court of Appeal provided helpful guidance for employers when an employee claimed to be unable to work under a particular supervisor due to the anxiety and stress triggered by that supervisor’s standard of oversight of the employee’s job performance. In Higgins-Williams v. Sutter Medical Foundation, (May 26, 2015), the Court of Appeal held that an employee’s inability to work for a specific supervisor is not a cognizable mental disability under the Fair Employment and Housing Act. In this disability discrimination case, an employee sought an extended medical leave, and requested permanent reassignment in order to return to work, arising out of her stressed interactions at work with both her supervisor and human resources. Higgins-Williams, a clinical assistant, complained to her treating physician regarding stressful interactions at work. 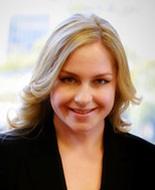 Her physician diagnosed her with having adjustment disorder with anxiety, as a result of “dealing with her Human Resources and her manager.” Her employer, Sutter Medical Foundation (“Sutter”), granted plaintiff her requested stress-related leave of absence under the California Family Rights Act and the Family and Medical Leave Act. After exhausting her leave, Higgins-Williams returned to work. A month later, Higgins-Williams suffered a panic attack after new interactions with her supervisors, left work, and never returned. Instead, she submitted a disability accommodation request, seeking a permanent transfer to different department, and an additional leave of absence. Sutter granted the additional leave of absence. Higgins-Williams’ physician advised Sutter that if she was transferred to a different supervisor, Higgins-Williams would be able to function without limitations. After an extended leave of absence period, Sutter informed plaintiff, among other things, (1) that her medical provider did not provide any information as to if or when plaintiff would be able to return to her position as a clinical assistant, (2) that there was no information to support a conclusion that additional leave as an accommodation would enable to her to return as a clinical assistant, and (3) that she would be terminated if she did not provide such information. She did not provide the requested information, and was terminated. Higgins-Williams sued for claims including disability discrimination, failure to engage in the interactive process, and failure to provide reasonable accommodation. Her only alleged disability was her adjustment disorder with anxiety. In rejecting these disability-based claims, the Court of Appeal held that inability to work under a particular supervisor because of the anxiety and stress related to the supervisor’s oversight does not rise to the level of a disability recognized under the Fair Employment and Housing Act. The law in this area continues to require careful attention by employers, and the duties owed to employees requesting accommodation of a disability cannot be underestimated. However, the inability to work for the current supervisor, by itself, will not be treated as a disability in the first place.